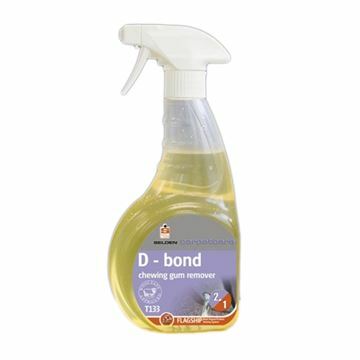 WoolSafe approved formulation. 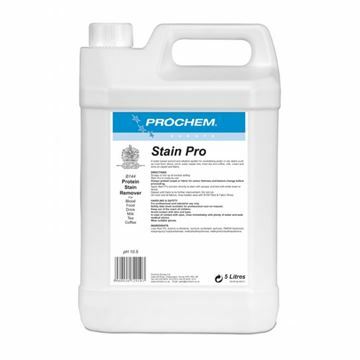 Removes spots and stains from carpets and upholstery. 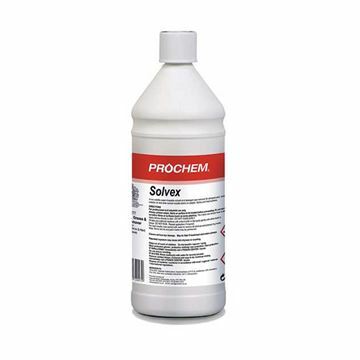 Suitable for use on all coloursafe washable fabrics including wool. 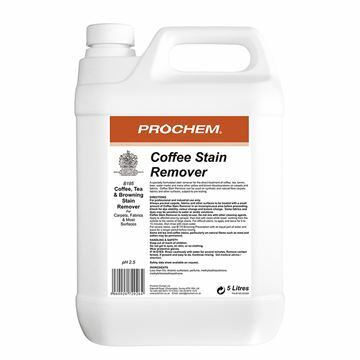 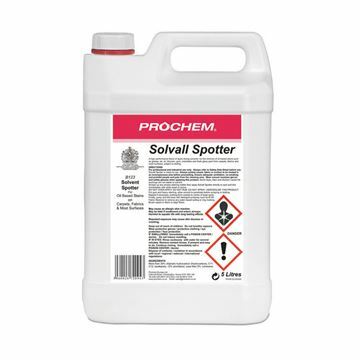 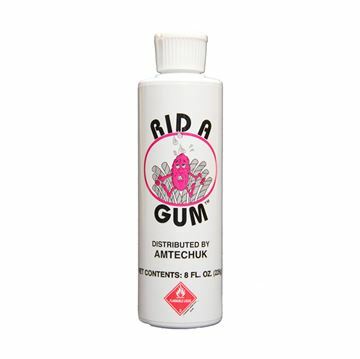 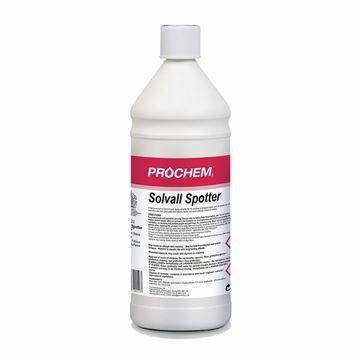 Can be used as a single solution or as a pre-spray prior to extraction cleaning.